Polishing, Stripping or renewing floor are the important progress with the commercial, industrial construction and cleaning services company. Removed chemical and stain on the floor are very important step in cleaning, influence the cleaning, polishing, stripping effect. 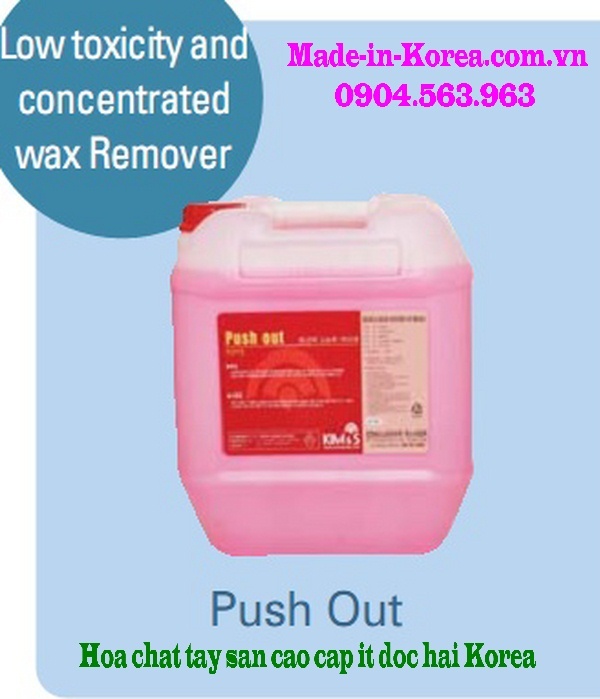 Hoachatkorea.com are the distributor of high quality industrials cleaning chemicals imported from Korea. Our wide range product appy for all cleaning demand of customer. The product contain include 70-80% water combine with the surfactant, solvent , the amine compound and Alkaline bonus make the chemical dissolve progress faster. Step 1: Diluted with clean water before clean the floor. The rate depend on stain and the cleaning area, common at the rate 1:2 ~ 1:4. Step 3: Apply the chemicals onto the cleaning area and wait 5 minutes. 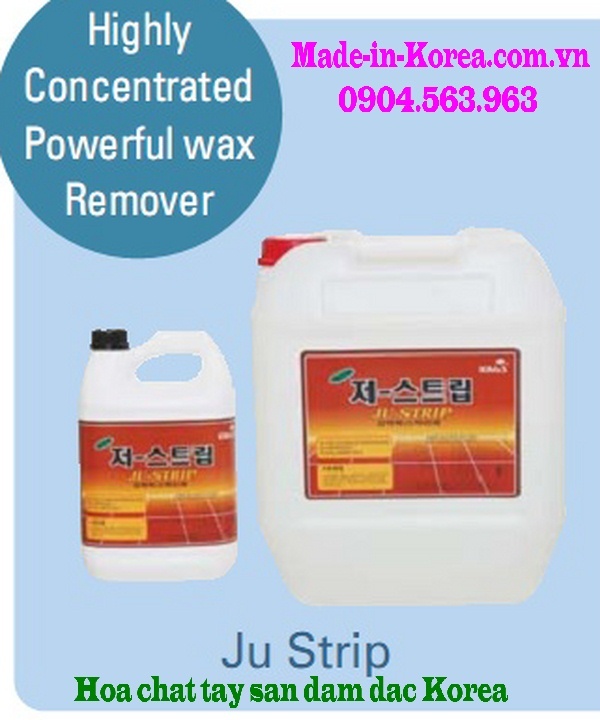 - Start applying the chemicals by running the mop parallel to and next to the skirting board. Form a "U” shape section of applied wax. Step 5: Clean the floor with water. Note: Highly recommend to use with the neutralizer to dissolve completely chemical on the floor.